HMBScitec HMB - 180 kaps. 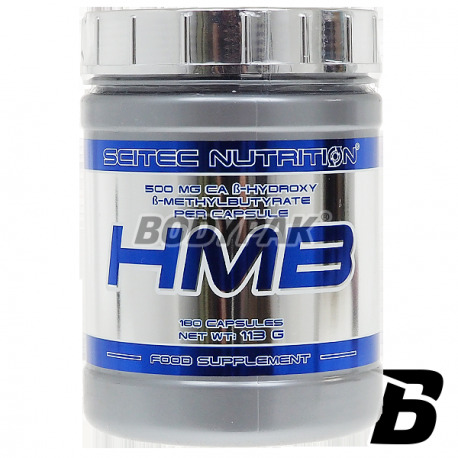 HMB is recommended for active people, athletes and sportsmen, and also during a slimming diet. Scitec HMB complex effect on the human body, thus becoming one of the most popular and most commonly used supplements among sportsmen. One of its undoubted advantages is a strong anti-catabolic effect preventing the decomposition of body proteins. In addition, by increasing by more than 50% of the anabolic effects of training, much easier to gain muscle mass and strength, it is also involved in the process of creating muscle tissue. HMB shows a strong fat burning effect (by stimulating the body to draw energy from fat), improves the condition of the body, improves muscle strength and aerobic capacity. It also protects the body from the adverse effects of stress, long lasting physical exercises also helps in relieving with old age. HMB, B-hydroxy-B-methylbutyrate, is one of the essential metabolite, branched chain amino acids - leucine is synthesized naturally in the body. Day our body produces about 0.2-0.4 grams of HMB. The standard dose used in the study is about 3 grams per day. L-Leucine, in itself, is becoming increasingly popular supplement among bodybuilders. 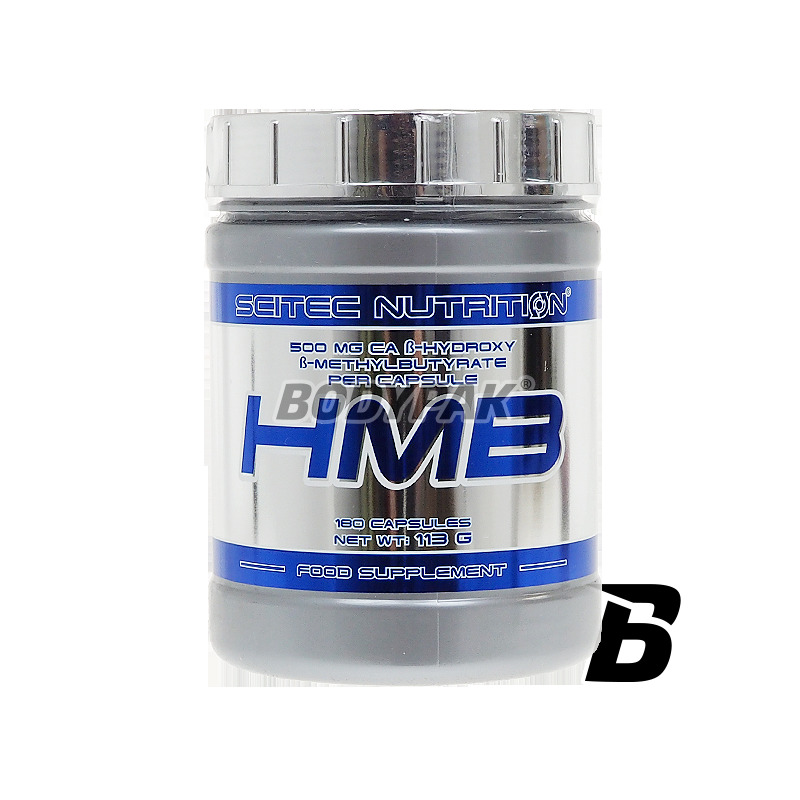 HMB is the advantage that it does not cause excessive water retention, or increase the weight and it is not stimulant, and does not exhibit hormonal activity. This product is intended for use by athletes of both off-season and how during the preparatory period. HMB is suitable for continuous long-term use. Consume one serving of the product (2 capsules) per day, preferably with meals. Nie odczułem żadnego działania tego HMB. Jak dla mnie za słabe, albo za małe dawki..